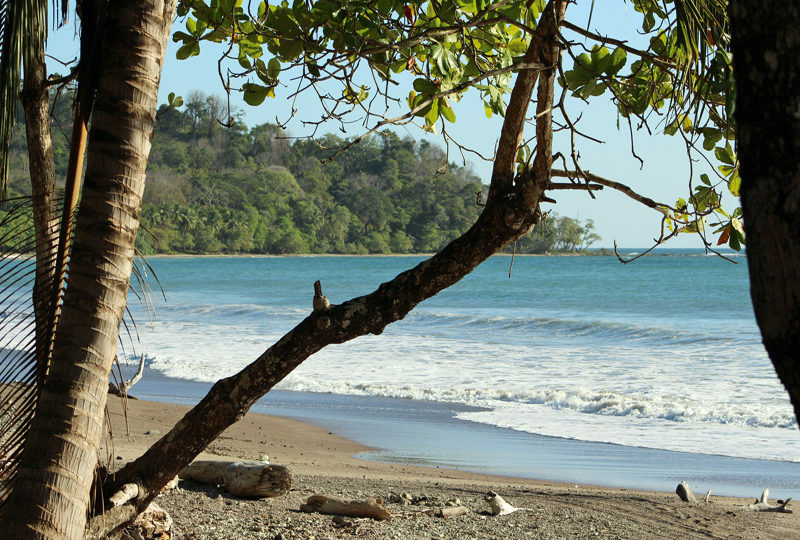 Located at the very beginning of Playa Manzanillo, just a few minute drive to the popular & sought-after area of Playa Hermosa, this spacious property is an ideal lot for those seeking privacy, space & breathtaking ocean and valley views. Currently the land boasts a flat, buildable area of almost 2000 square meters, a water well and has electricity available. The lot is a perfect place for those looking to build one, or multiple homes, that can be used for personal residence(s) and/or vacation rentals. Just a 10 minute drive to some of the best surf, beaches and only a 20 minute drive to the center of town, makes this property a great investment for those looking in the area.